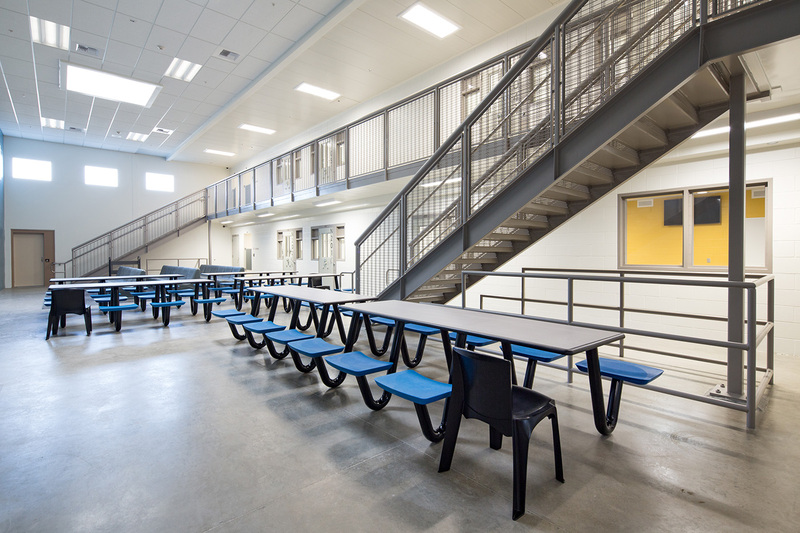 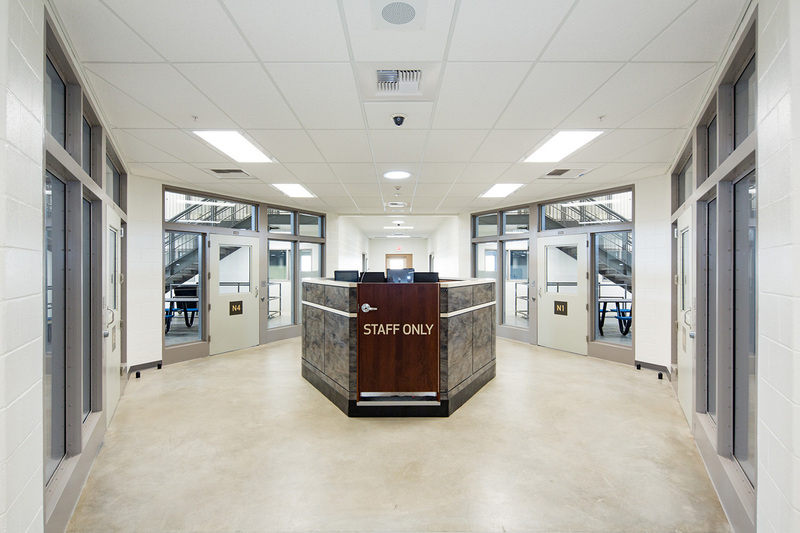 With an emphasis on rehabilitation and reduction in recidivism, the design was focused on creating a normative environment and provides an outdoor courtyard for multi-purpose programs and family visitation. 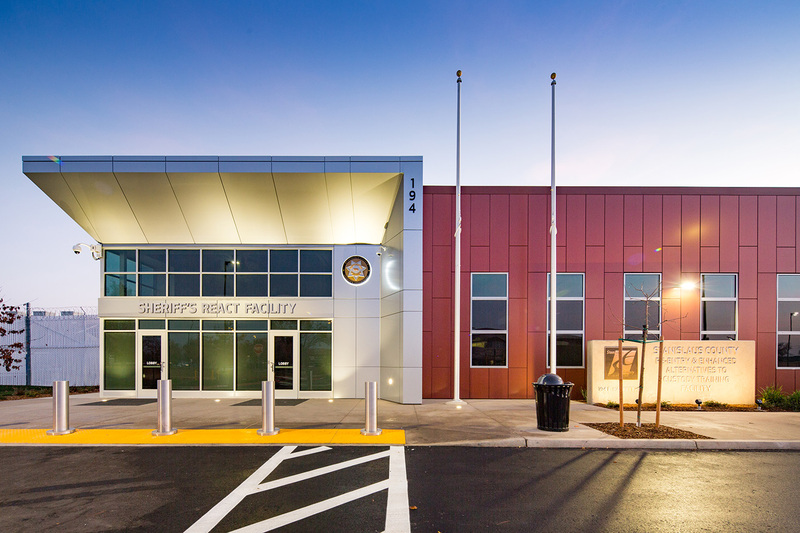 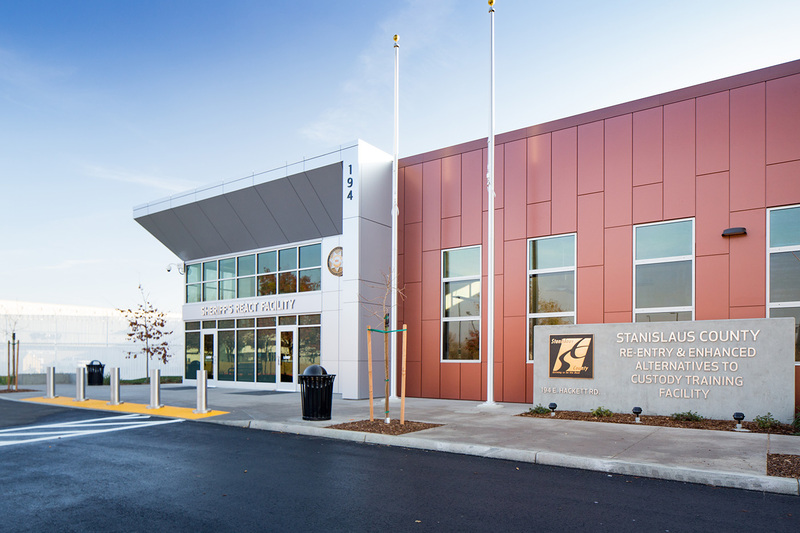 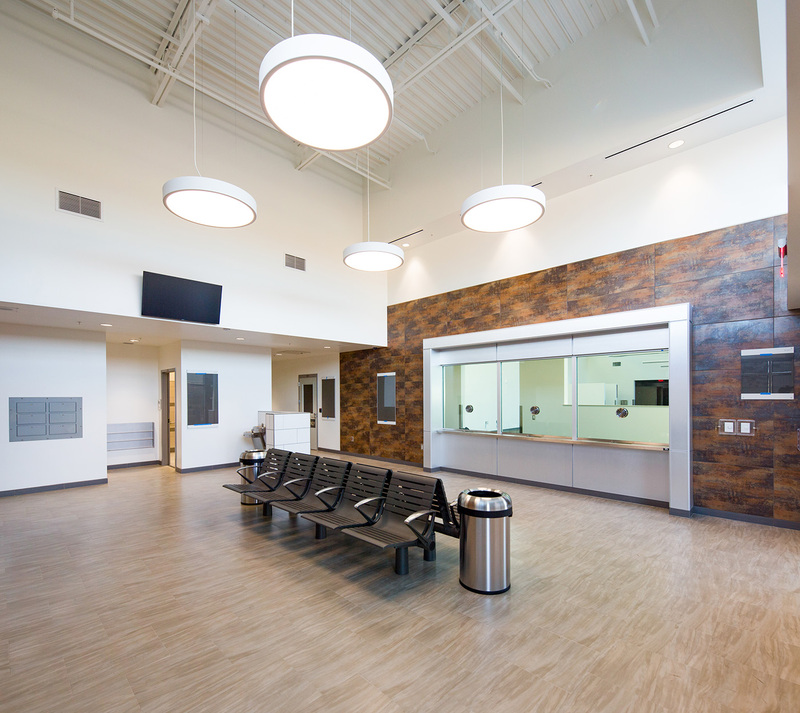 Utilizing the design-build delivery method made this project one of the fastest delivered projects ever for Stanislaus County, as well as the first completed SB1022 project in the State. 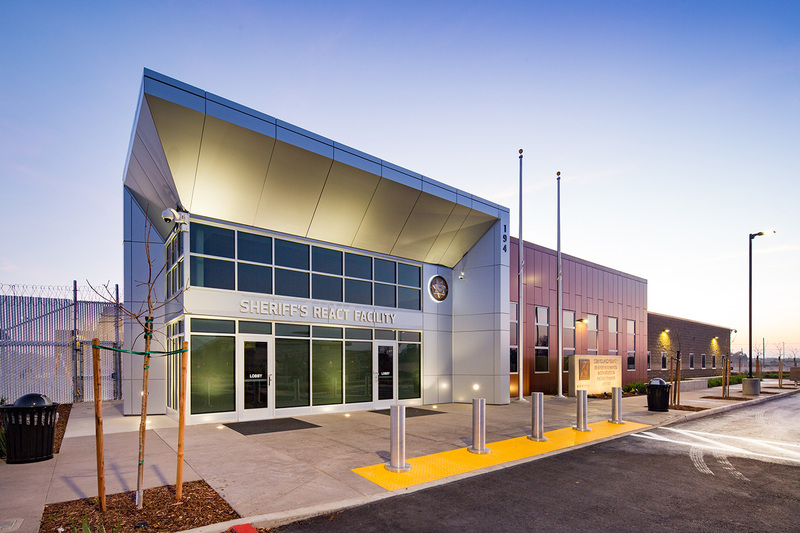 The project was bid under budget and Stanislaus County gave back a portion of their State award.